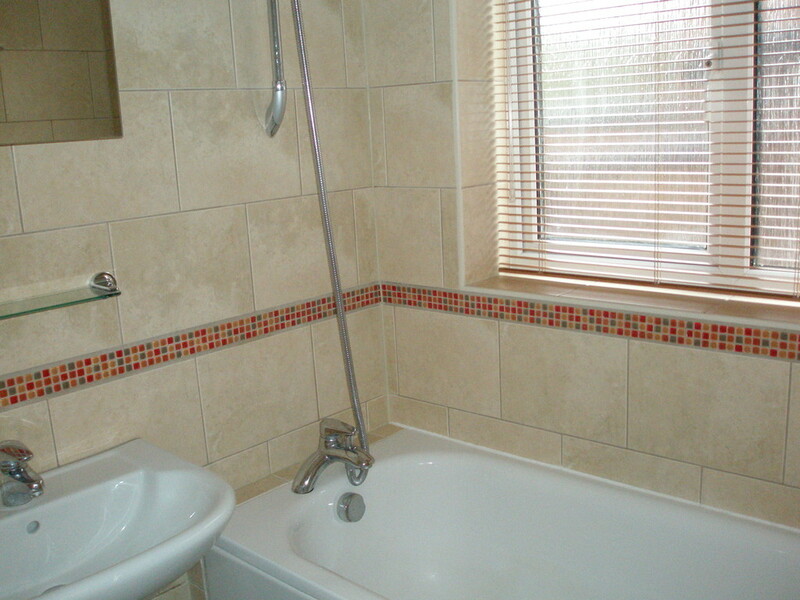 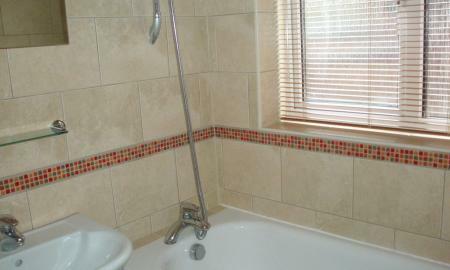 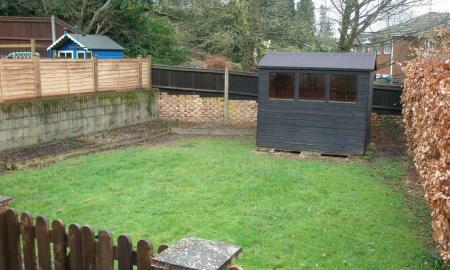 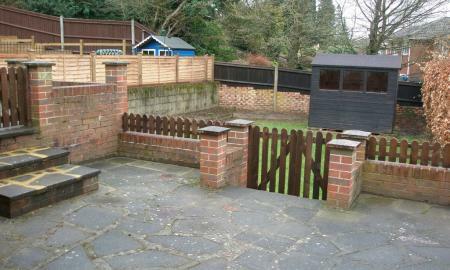 3 bedroom chalet bungalow in a quiet sought after location close to Commons. 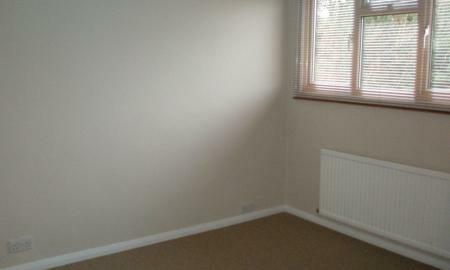 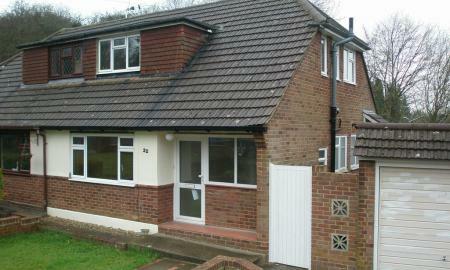 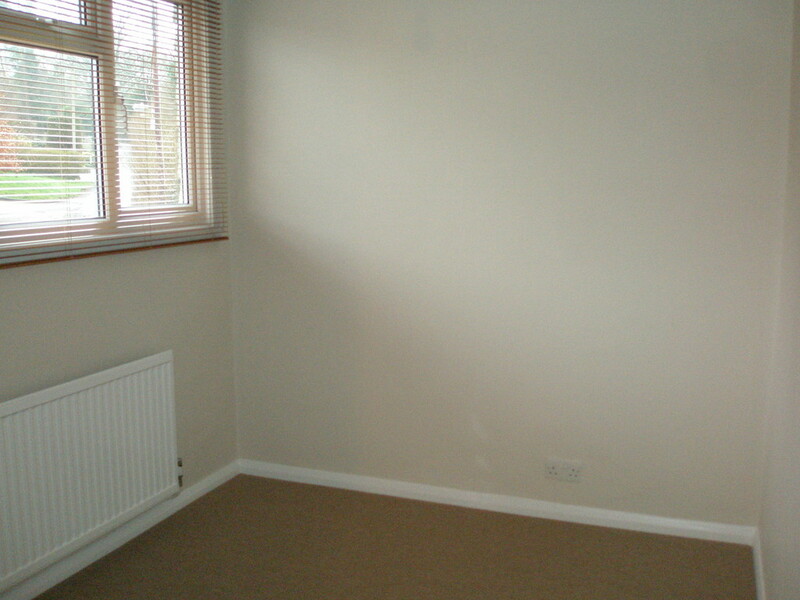 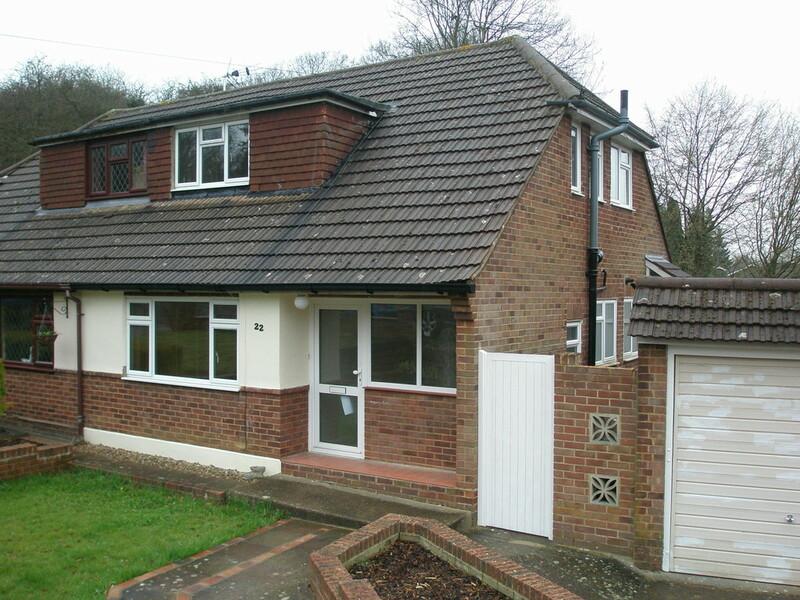 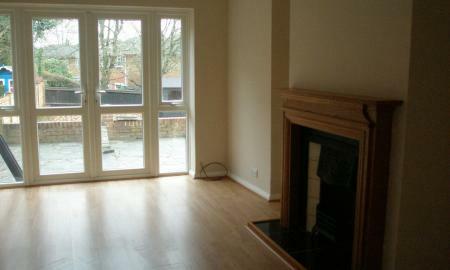 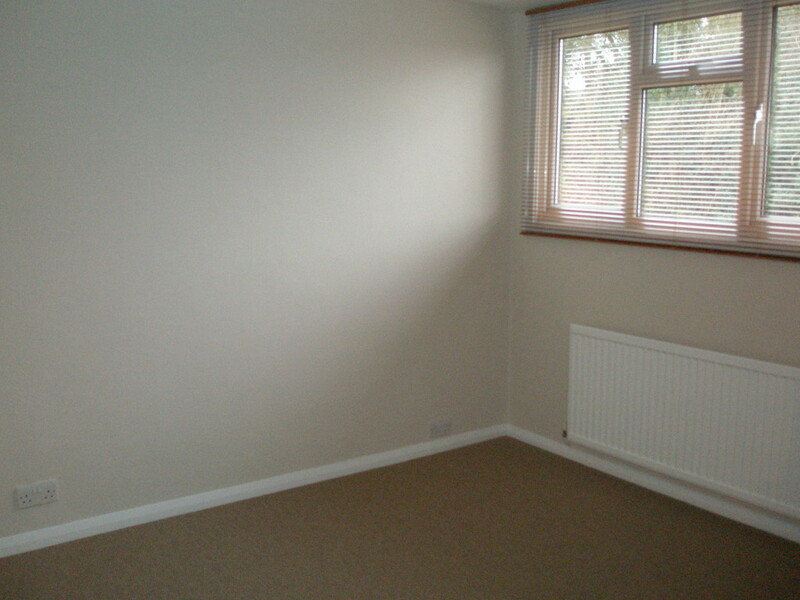 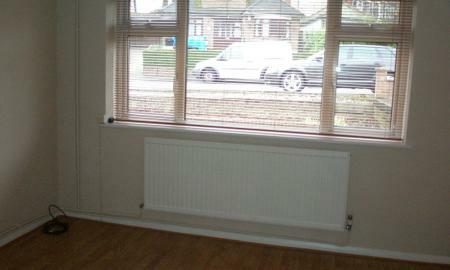 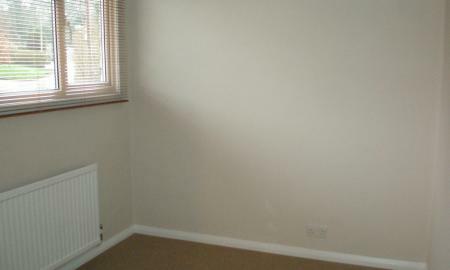 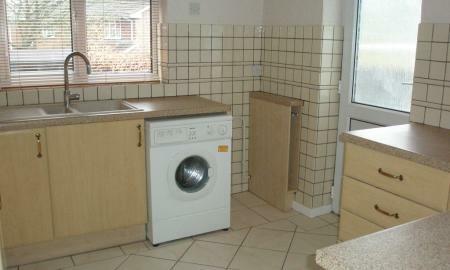 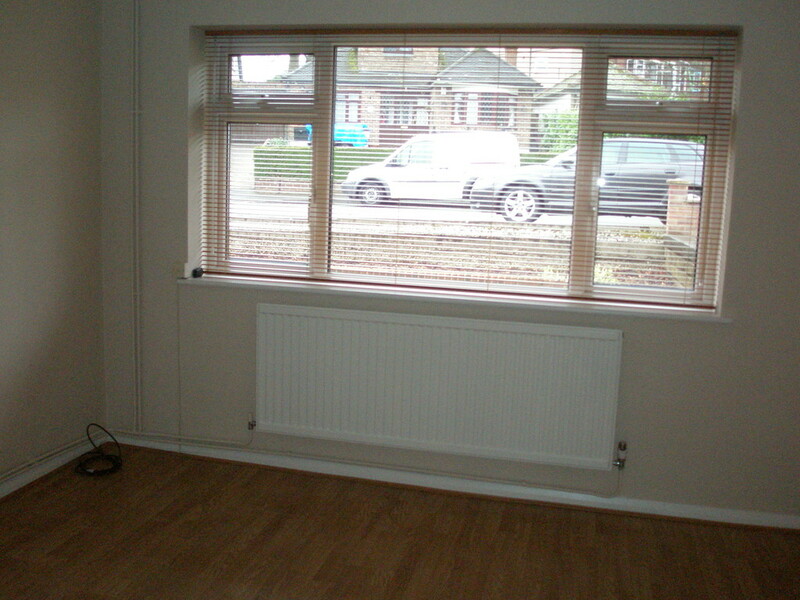 This semi-detached property has been refurbished to a good standard with wooden flooring throughout the ground floor. 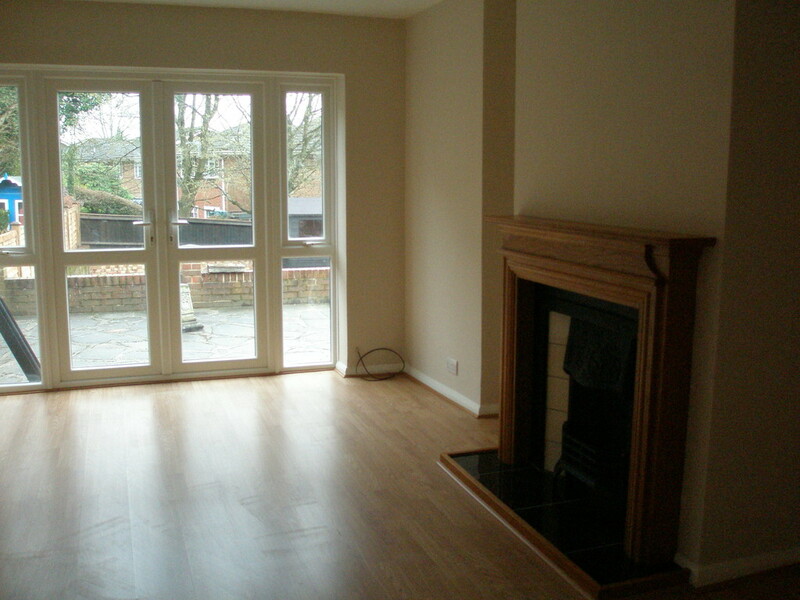 A good sized lounge with feature fireplace with double doors opening onto a dining room and patio doors leading onto the garden. 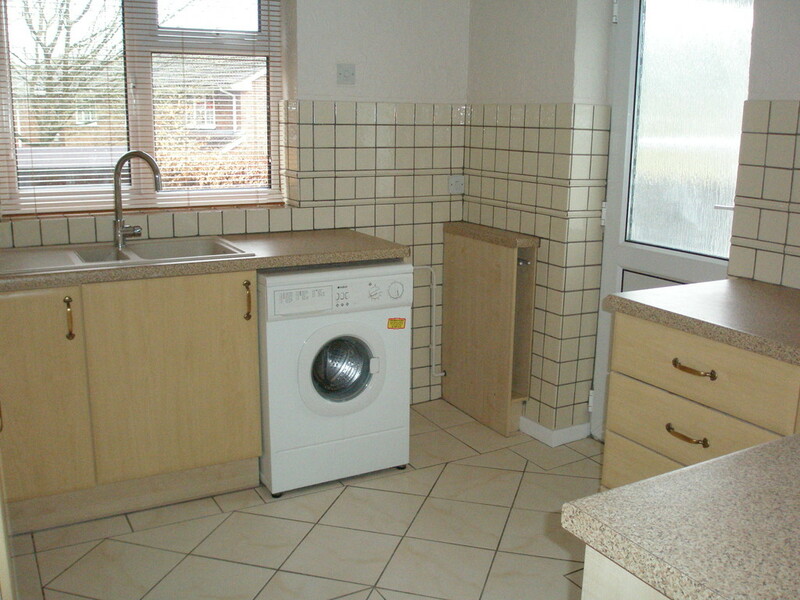 Fitted kitchen. 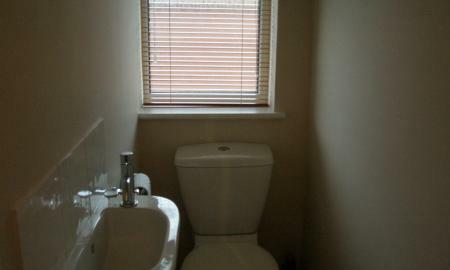 Downstairs bathroom and separate WC. 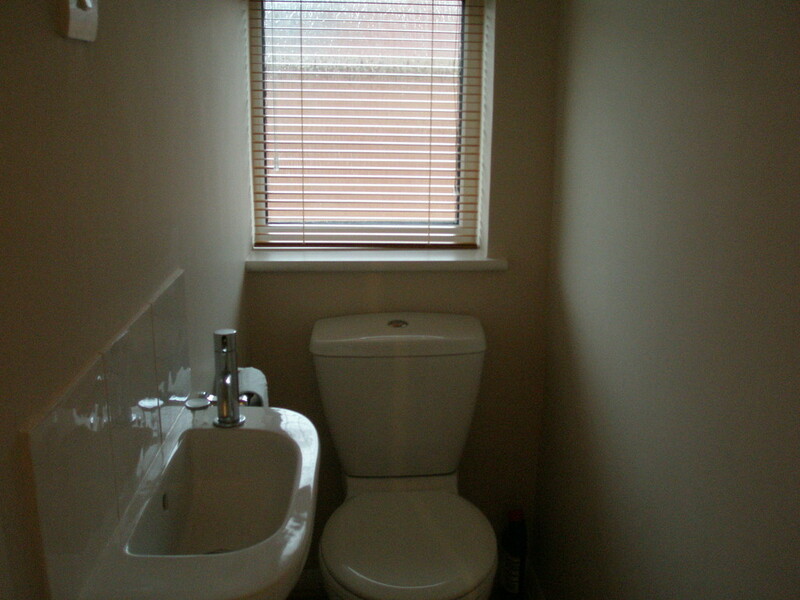 Upstairs are 3 bedrooms and a toilet. 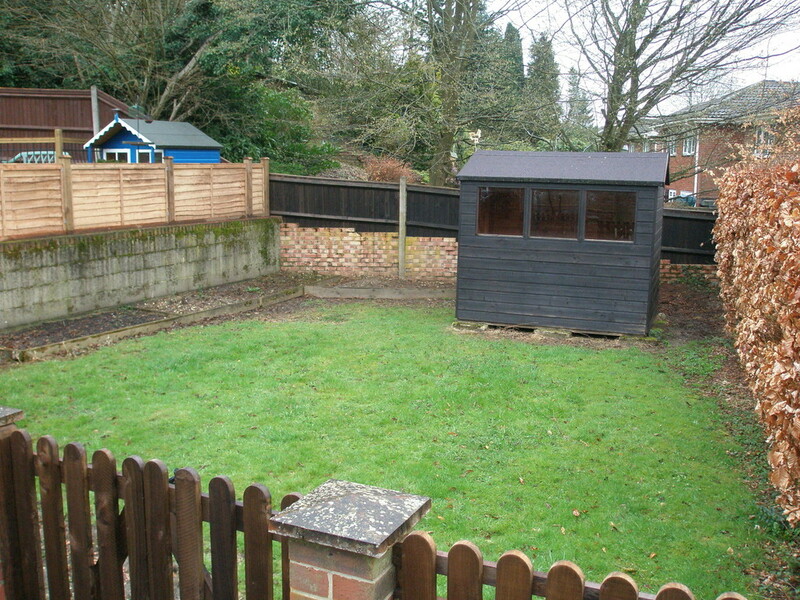 Outside to the rear are two patio areas and lawn with a shed provided. 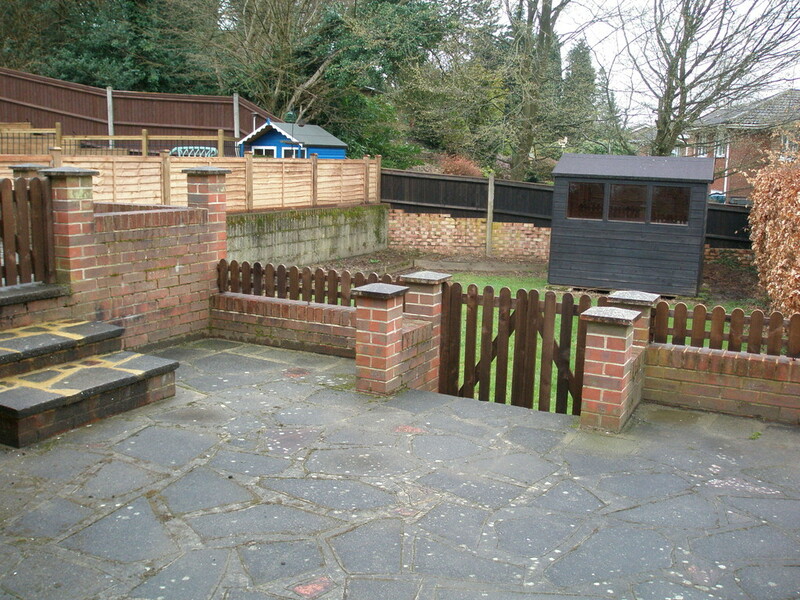 Side access to the single garage and driveway parking.